A selection of some of the best small garden trees to give your place flower and foliage. There are so many ways to use these to create interest and year round beauty in your landscape. Trees are one of the most important parts of a garden plan. They are one of the largest investments, in both time and money, and one of the most rewarding, as well. This large woody plant will require more time to come into maturity than other plants, and will grow taller. It will impact the garden more than anything else you plant. While the bigger trees, called “shade trees”, are more of everything – shade, time for maturity, cost, the ornamental trees are just as important. Besides their beauty, smaller sizes might qualify them as the only trees to be planted within a small sized garden. Usually an ornamental tree is grown for some outstanding aspect: leaf ,bark, color or gracefulness, and quite often their flowers. We are usually very familiar seeing them in Springtime. 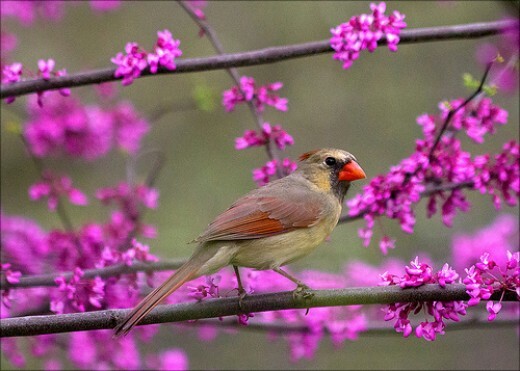 The dogwoods and crabapples flowering with a grand spring show catches our attention. This is one big reason to include them in a landscape plan, along with the fact that they can be grown quite close to the house. There are so many choices, but some of the most popular with a taste of a few you may not have considered are given a short introduction in this post. You may find that a small ornamental tree or two may be the perfect addition to your landscape. Most of the ornamental trees are chosen for their showy flowers during the spring bloom, but check out whether they have fruits or great autumn color. Many do. This extends the contribution a planting makes to the overall effect, a feature very important in front yard plantings. These ornamental types of trees are so attractive and useful, that every garden should boast at least one. They can be part of a foundation planting, placed in even postage stamp sized plots, and combined as an understory with larger trees. Many of them flower, some have beautiful foliage with good autumn color. They can be part of a perennial border, provide groups in suburban landscapes, some are even good for fruit. (Some of England’s most famous gardens use small trees in their borders or trained against house walls). 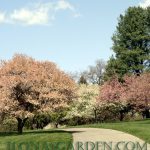 The well-known Crabapples, Flowering Cherries, and Japanese Maples are included here. 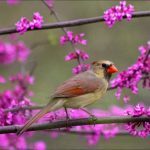 Natives such as the Redbud and Cornus Florida are favorites for many home owners. 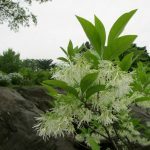 There are less well known choices such as Fringe trees, Silverbells, and Amelanchier, which lend grace and distinction to a garden. While it isn’t possible for a humble blogpost to list and describe every single possibility of small tree, I hope you find a few to light up your landscape. Beginning with this most useful and hardy group, the Malus spp., brings a range of leaf color, fruit size and hue, and flowers from hot pink (called “red”) to purest white to all sorts of landscape situations. This type of tree deserves it popularity for many reasons. This weeping form is one of my best crabapple choices. It has weathered through the worst of winters, and the wettest of springs. Birds eagerly strip off the tiny “apples” quickly, so it isn’t quite as bright during winter. But I don’t complain! Apple trees, including the crabapples, are trees for full sun. They are very tolerant of most soils, and difficult conditions. If you have clay soil, or even somewhat wet conditions, the crabapple will do well for you. It might prefer a well drained site, and slightly acid soil pH, but it will tolerate soils different from its main preference. As with any tree, it is good to provide drainage and feed the trees for optimum health. A crabapple does best with some judicious pruning. It helps to open up the tree and give it a better shape. A Crabapple Walk along a drive. I have a weeping crabapple variety that has grown well for me. Purchased as “Red Jade”, that name did not match up with the Red Jade example in Dawes Arboretum. 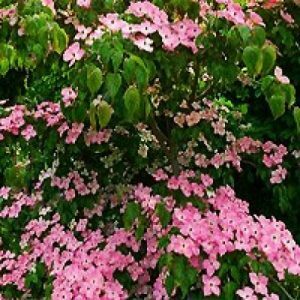 Whatever the name, if you find a tree that has pink flowers, weeping form, and bronzed foliage, buy it and try it. There are many weeping varieties of crabapples and I love them. They add a grace that the upright types don’t have. These are useful for both informal and formal plantings, and much hardier than the weeping cherry trees. Crabapples are one of the favorite ornamental trees in most of the USA. The farther north, the better the performance, since cherries and magnolias sometimes are damaged by cold. The one drawback is “apple scab” a fungal disease which robs the tree of its summer leaves. 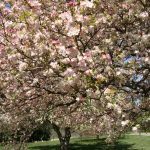 Consider these three varieties when choosing to plant a crabapple tree in your garden. “Prairiefire” is my first choice, the one which I have most planted in my own landscape. 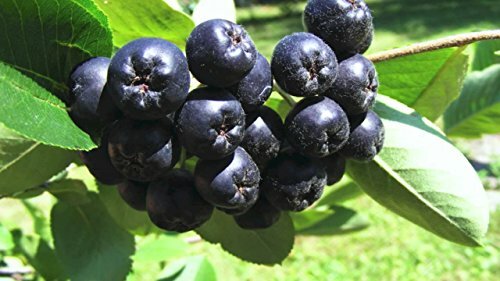 In my area of Ohio the crabapple trees get smacked with scab and lose all their leaves, so I researched the variety that would be resistant. This is the one decided upon, and it has not disappointed. While the word ‘resistant’ does not mean the tree will never succumb to a particularly bad year for fungal infection, it does mean that most years the trees will retain their pretty bronze to purple leaves. Besides this, every year the tree is just covered with a burst of bright pink bloom that is just beautiful. Late interest is provided by dark red very small fruit, which feed wildlife. All in all, this is one of the best crabapple trees for most conditions. Another scab resistant tree, but with white flowers. This one i shard to source in nurseries, maybe because it is an older variety. The ‘Snowdrift’ crabapple tree is covered in white flowers in spring and does resemble a mound of pure white, but sweetly fragrant snow, which is alive with bees! A wonderful rounded tree which is spectacular in spring. It does have a susceptibility to fireblight and scab, so if those diseases are a problem in your area, you may want to consider a different variety. That said, I like this tree for its free bloom that simply covers the tree and for its even and pleasing shape. Rare golden colored fruits. When you want something different for your yard, a golden fruited crabapple can stand out in the winter landscape. At its best in spring. People love the foliage. It is a deep dusky purple, and the tiny pink flowers are more of an afterthought. Nice as a specimen out in the yard, less so as part of a foundation planting. Purple foliage and hardy to zone 4. Many love this tree for its dainty pale pink flowers and deep purple foliage. It is not a long lived tree, but will give many years of enjoyment and is striking in the landscape. The purple leaf sand cherry is a shrub that was bred from this plant; it is useful if you have less space. Provide contrast to the green and -to really pop- paired with yellow foliaged plantings. The flowers are not as showy as some of the other Spring flowering trees, but they make up for it with a beautiful mahogany-colored presence. This large shrub/ small tree makes a nice accent. Shipped potted as a potted five gallon tree in its original soil and container. Deep purple foliage and small pale pink flowers cover the tree in spring. Popular ornamental tree for Midwest gardens. 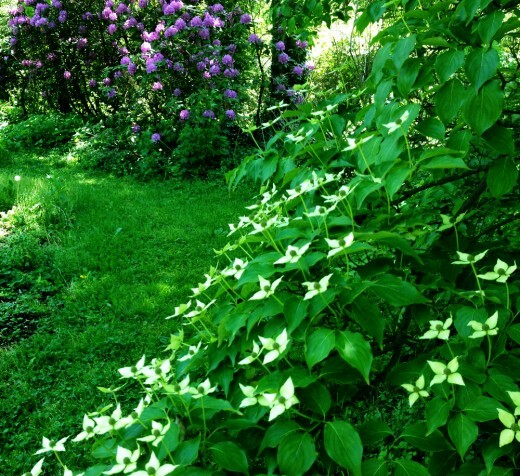 There are two main types of dogwood trees that are planted for ornamental purposes. 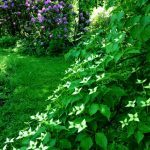 One is pictured at the beginning of this article, the Cornus kousa, or Asian dogwood, and the other is our native tree, Cornus florida. It is our native tree that is suffering from Dogwood anthracnose. Stellar Pink® Variegated Dogwood (4 feet tall in 3 gallon containers) A fantastic variety of color! Pink flowers in one of the most beautiful of spring flowering trees. Among the many reasons to plant this tree is its many season interest. Flowers in spring, fruits in summer, leaf color in fall make it worth consideration for your garden. The Chinese dogwood appreciates some protection from wind in a cold climate. These are trees that have become more and more popular. 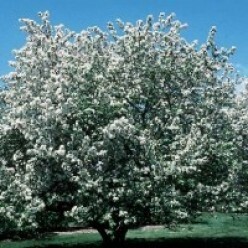 They have a refined white bloom in spring, berries that birds love, and fine fall foliage. There are a number of named varieties and they can range from large shrubs to small tree proportions. They have a slender look to them and are a great choice to plant in a small grouping. 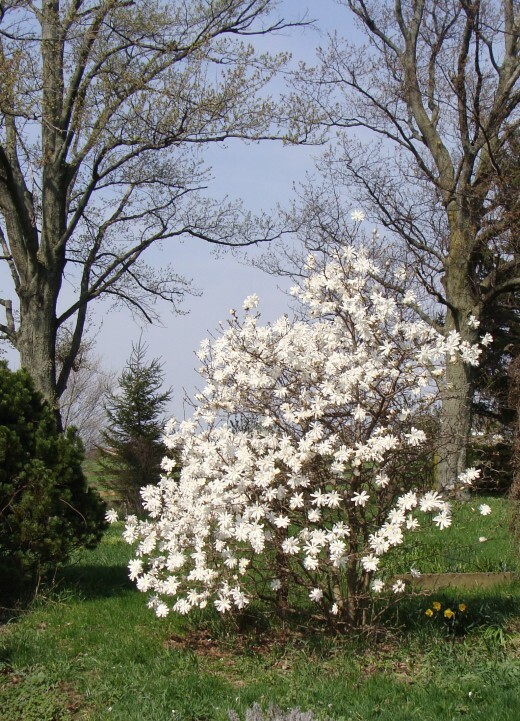 I’ve grown two types, the tree form Amelanchier laevis and the shrubby A. canadensis. I prefer the A. laevis, even though it struggles bordering a farmfield with lots of wind. The shrubby ones stay very short and spread into a large clump, They bloom fine, but yield meager berries, comparatively. 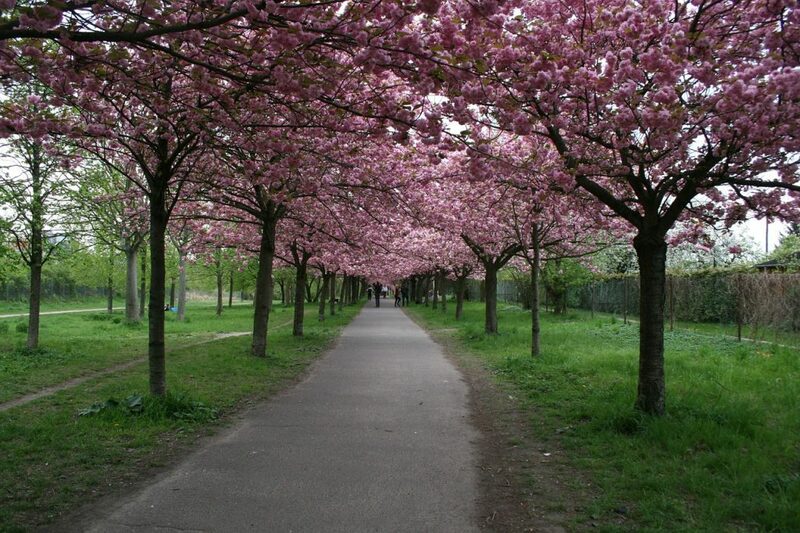 Cherry blossoms have gorgeous fragrance, even if it is fleeting. the beauty of the tree inspired the Japanese to center some of their most recognizable icons and observations around it. These are 3-4 ft. tall and will be shipped in trade gallon containers with soilless media and 9 months slow release fertilizer. 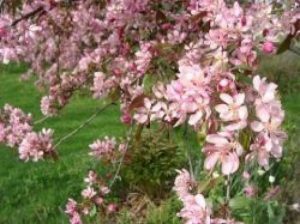 Ornamental cherry trees are often sold in areas where their hardiness is questionable. If you are zone 5 and colder you will be taking a chance, but the outstanding beauty of the trees lead many to take that chance. When I first gardened my Kwanzan Cherry died in one of the colder winters we experienced- just a couple years after I planted it. Since then I had planted a couple other types of trees that were lost in a similar way (I don’t always learn after the first time). There is nothing more disappointing than losing a tree to an unusual cold winter… you know, the “once in ten years” cold temperature. This caveat is not set in stone, since a micro-climate or similar condition can make your experience different. The ornamental cherry trees are most definitely worth the risk. They are lovely in a way few other trees can equal. If you do grow an ornamental cherry , many of the named varieties are Japanese. They like acidic, moist, but well-drained soils. Prefer loam, but thrive in clay, as well. Full Sun to Partial Shade sun exposure. 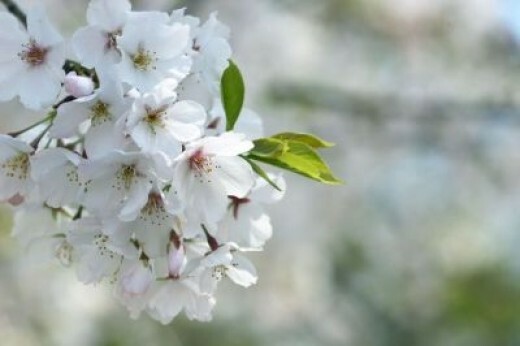 Prunus x subhirtella is one of the best and most popular. It may bloom in the fall if it is the “Autumnalis” variety. P. ‘Shizuka’ is recommended for its large blooms. Prunus ‘Spire’ is a small upright form that is great for restricted spaces. The flowers are a showy pink, fall leaf color is yellow. Height will be 25 – 40 feet, vase shaped form. Not drought tolerant. 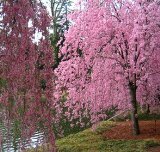 Pink spring flowering, 25 feet in height and spread at maturity. 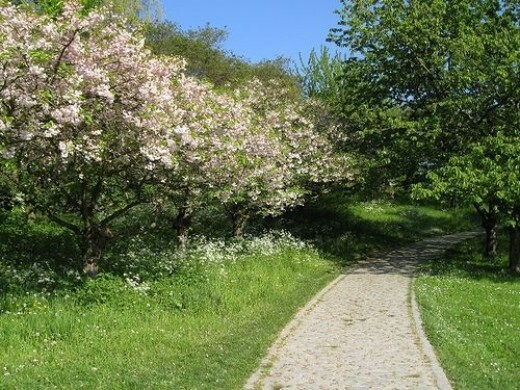 The Yoshino Cherry grows at a moderate rate to 25 feet. Best in warmer areas, zone 6-8, but it is reputed hardy in zone 5b (I wouldn’t chance it in this degree of cold, however). Reasons to grow this one? 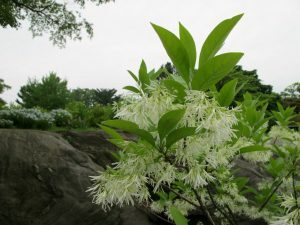 Named for their “fringe-y” looking flowers in soft ivory, these native trees are scented and hardy. I decided to plant a number of them (they are dioecious, needing male and female for berries). for me, the size and shape of them were widely varying. I wish I had known that before choosing them to be repeated features. I would still plant them because they are beautiful trees, but I would use them as singular specimens. I grow the white flowered form, which is more common than the pink. It is spectacular when it blooms, starting early in its life and growing more beautiful with age. Or Magnolia Stellata Rosea for pink blooms. Hardy, with a pink blossom, most stellata types have white flowers, this particular tree is one of the most highly rated by many gardeners. Hardy in Zones 4-8, which means it will take very cold winters and provide beautiful bloom. Beautiful, showy, and fragrant Magnolias come in a number of varieties for the smaller garden. While Magnolia grandiflora is Queen of the South, there are hardy magnolias that will grace northern gardens, as well. Magnolia x loebneri ‘Leonard Messel’ grows to between 15 and 20 feet. ‘Royal Star’ Stellata Magnolia is my favorite, and the one I grow in my own yard. It is just covered in bloom year after year, and starts to bloom while very young. I grow this particular magnolia and its repeat bloom in summer surprised me. It is a short and open tree which has very and has been hardy and frost resistant in my yard. ‘Ann’ develops a somewhat open habit with deep purple-red, 7-9 inch petaled flowers. 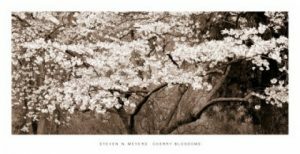 “Jane” is one of the ‘Little Girl’ series of Magnolias that are the result of a cross originally made at the U.S. National Arboretum. Jane was bred for frost resistance, flowers opening just before the leaves appear,(mid-April to early May). Lovely, hardy tree has beautiful form, leaves, and flowers. Heavy textured flowers reach 10 inches across. The petals are a dark, intense rose red inside and out. A tough, low maintenance tree. Hardy to USDA zone 5. Its hardiness is what attracts me to this cultivar. Most magnolias are sensitive to frosts of the north. 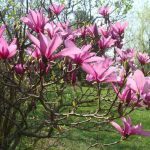 In early to mid spring: magnolias should ONLY be planted in spring (to give their fleshy roots time to settle in). Many other ornamental trees will be as happy planted in the autumn, as well. The more dormant ( without leaves and “sleeping”), the better, but anytime the tree is planted be sure to not let it dry out. The new roots need to establish. A variety of Hawthorns, Crataegus spp., bring bloom to spring yards, and some of them are tough as nails, withstanding harsh conditions and pollution. In my city yard I grew a hawthorn of unnamed type. It drew many warblers during their migrations. Hawthorn trees are sometimes subject to disease, and are in the rose family. The Washington Hawthorn is probably the healthiest, and the one I think I grew. It is native to Ohio. The English Hawthorns come in different colors and have showy berries. This is a native tree which has cerise pink blooms in spring. It can be seen all through the Allegheny and Smokey mountains, as well as in yards throughout many parts of the American landscape. It is the Oklahoma state tree. In my state, Ohio, it can die out, the branches dying back, or even a loss of the whole tree, but normally it will thrive. I have several, and one does exceptionally well while the other struggles. An understory tree, it likes protection, but not too much shade. This photo shows how redbud grows naturally: as an understory tree among the taller shade trees. It seems to do best if it receives plenty of light for at least part of the day, yet has wind protection. Of my own trees, it was the Redbud that had more shade that seemed to suffer more dieback. Graceful tree, little known, that blooms in spring with white, downward facing flowers. It grows in the Piedmont region of the Carolinas. It loves its mountain climate, and won’t do well where it may suffer hot and dry conditions. Want to grow your own paw-paw patch? I grew up with that old song ” …way down yonder in the paw paw patch”, did you? But paw paw trees in the wild usually have their fruits stripped by wild animals long before we get a chance to taste them. You can grow your own and eat the banana like fruits or leave them to feed wildlife. This is a unique heritage tree. Paw paw tree, Asimina triloba for banana-like fruits. The fruits will feed wildlife and the large leaves give bright autumn color of pure gold. Plant two or more for pollination. The leaves are quite large and they identify the tree in the understory. When walking in the woods I often see a patch of them, but have never seen the fruits. They are probably snatched up too quickly in the places I venture. 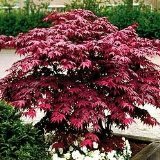 There are some very choice ornamental foliage trees, and the nobility among them would be the Japanese maples. They are graceful and create beauty in all seasons, from the budding out of their first leaves, through bright autumn color, to their outlines in winter. These trees will work well grouped with other plants, trees, or shrubs, or on their own, as specimens. Japanese Red Maple Tree in gallon container. 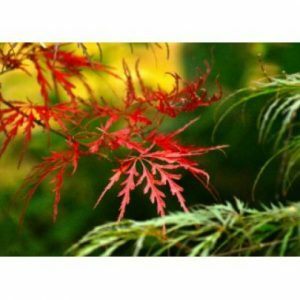 Cutleaf Japanese maples are broadly bush shaped usaully. Their finely cut leaves make an interesting texture. Helpful advice for success with new plantings and maintenance. Easy to use spike, install in the ground and forget them. The feeding at the rootline will help your tree produce a gorgeous crop of flowers. Some pruning, some feeding products are necessary, but most ornamental trees grow for a lifetime with little additional care. I find that crabapples need initial care in the selection, with attention paid to a variety that is resistant to common diseases. They also need more pruning than other trees of this stature. 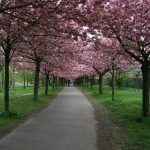 Cherry trees don’t require lots of pruning, but they are not as hardy as the Crabapples. Dogwood have been some of the most graceful trees in the garden, but they are now experiencing problems with a disease. These are a few of the problems to be mindful of when planting many of the commonly offered types of ornamental trees. Many, however, do not have any problems to report. Start out right: dig the hole for your tree to at least 2x the size of the root ball.Use a good quality shovel. I know this one is on my wish list! Add a little transplant solution for an initial boost. New trees need consistent moisture. After the first year, or if you have trees in your garden already, get some fertilizer spikes. 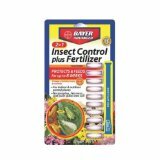 They are the easiest way to fertilize shrubs and trees. Some trees need more pruning than others. I find dogwoods need no pruning, unless twigs die off, but crabapple trees often can use thinning out and shaping. Quality pruners are a boon, and I use loppers for the bigger branches. The Bypass type is preferred for a clean cut. Although quite graceful when grown naturally, pruning has long been an art that accentuates the Japanese maple’s beautiful lines. They are favorites for Bonsai work, but even in the garden, some judicial trimming can bring out the interesting branch structure. These are some of the best of the ornamentals for modern homes, and blend well with many styles of architecture. Trim away crossing or inside growing branches. Keep strong 45 degree angled branches. Remove dead and damaged parts. For flowering trees, prune right after bloom. In America we just call them “pruners”, but one thing is sure: the Felco brand is the best. One of the most highly recommended, these classic pruners will handle most of the jobs required to trim up smaller branches. I garden in a cold climate, but in the South there are a variety of beautiful trees that thrive in the heat. Crape Myrtles are seen everywhere and provide lots of color. Use trees to design an appealing front yard, and more garden tips to increase the attractiveness of your property from the curb vantage point. This is the tree information resource everyone wants and recommends. “Michael Dirr set the gold standard for horticultural reference.” That pretty much sums up how highly rated this reference book is, and how useful it will be.